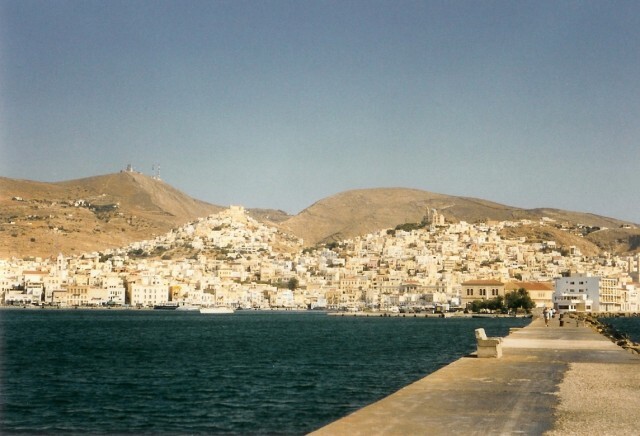 Holiday.gr - SYROS, a trip to a myth! 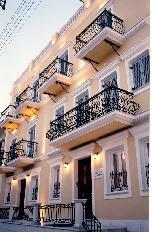 Been to SYROS ? Share your experiences! 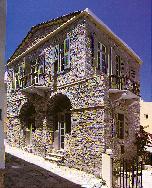 Syros, Aegean’s nymph. 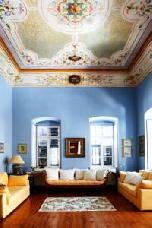 This baronial island of Cyclades is in the center of the complex, enchanting visitors with its unique beauties. Syros, the capital of Cyclades islands, is the ideal destination for short or long vacation, as it offers various options of activities, entertainment and touring. Being close to Piraeus’ port (80n.m.) and its frequent connection with it, make it popular to lovers of travelling. 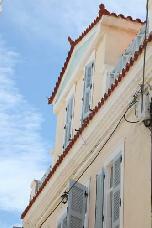 Syros or Syra, as people call her, adjoins from the northeastern part to the south with Andros, Tinos, Mykonos, Naxos and Paros. From the southwestern part to the west with Sifnos, Serifos, Kithnos and Kea. As the ship approaches the port of Ermoupolis, the first trade port of Greece, you understand why everyone call her “Lady”. 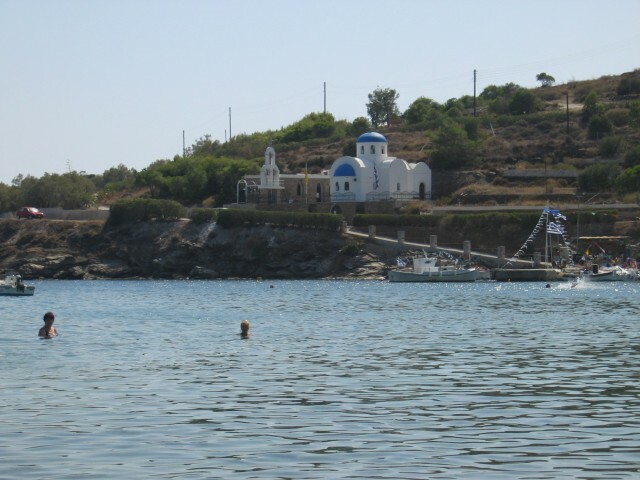 The capital of the island and of Cyclades district is built in an amphitheatrical way. The baronial neoclassic buildings, the well-saved mansions of past century, the imposing churches and the traditional settlements, are the first picture to fill your sight. Touring around the island can be full of surprises. 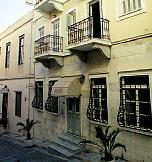 Syros has an extend of 86sq.km and characterizes for the alteration of sceneries. As you walk through the inland you see infertile hilly bulks giving their place to fertile plains and cosmopolitan beaches giving their place to small, isolated coves. Villages with traditional architecture and coastal resorts with imposing mansions, reveal the uniqueness of this island. 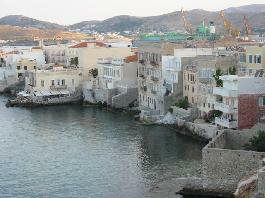 Syros is a cosmopolitan island, with tourist development. Options for entertainment satisfy all tastes. Apart from bars and clubs with live music, there’s a cinema and a theater in the island. While for those wanting to challenge their luck, Casino is there waiting for them. 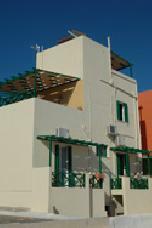 As for accommodation, options are many. 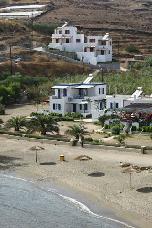 There are hotels and rooms to let in Ermoupoli and in the other tourist resorts, affordable for everyone.